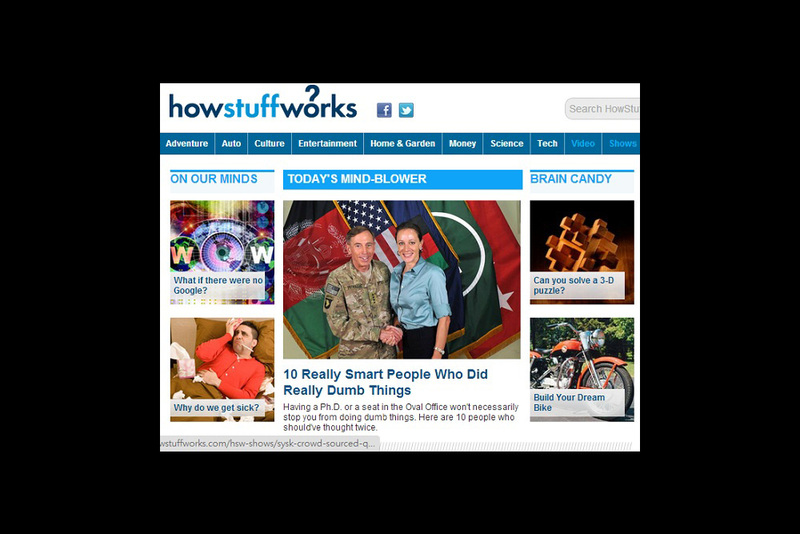 HowStuffWorks is the leading source of credible & unbiased explanations of how the world actually works. From car engines to and thousands of subjects in between, HSW has it covered. 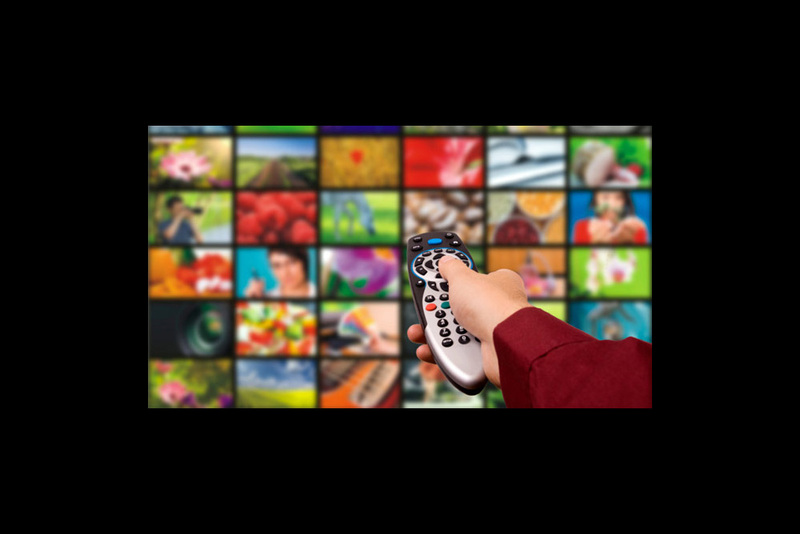 HSWs robust engine contains comprehensive articles, graphics, reviews and informative videos generated by industry experts and the Fortune 1000 community. HSW is also the exclusive online publisher of trusted brands such as the Consumer Guide and the Mobil Travel Guide. By offering up to date real-time reviews, millions of consumers stay informed before making an important buying decision.  As a winner of the 2007 WEBBY AWARD in the copyright and education categories, HWS enhandced search through original expert generated content to millions of users throughout the world.